Founded in 1998, the head office is based in Altrincham and has a three acre secondary site in Wigan housing a modern workshop and skilled workforce, who tailor make our units to meet our customer’s needs. With many years of experience in the construction industry, Transcabin understand the on-site challenges that our customers face. Unfortunately, lack of space and time are all too common on construction projects. Our high quality services have been designed with these challenges in mind. 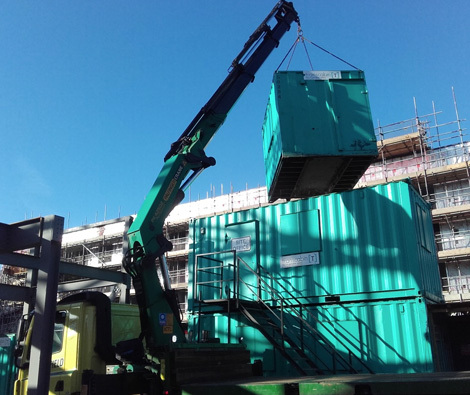 By working closely with our customers, we can offer tailored portable accommodation services that meet needs and exceed industry standards. Our on-site accommodation offerings provide a temporary working environment that is safe, efficient and pleasant.